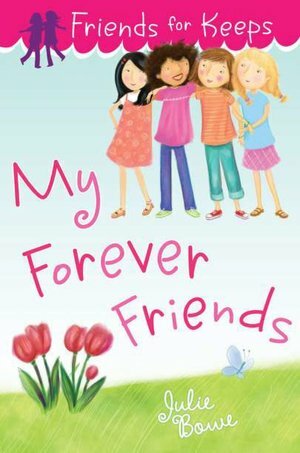 Bowe, Julie My Forever Friends (#4 Friends for Keeps) 240 pgs. Dial, Ltd, 2012. $5.99. (Rating: G). Ida is pretty comfortable with Stacey as her best friend but when a second set of best friends –Jenna and Brooke have a fight –it effects all the girls. Soon Ida feels like Stacey isn’t her best friend anymore, and even though Ida is spending more time than ever before with Jenna, she isn’t sure she even likes her. The only hope is to help Jenna and Brooke become friends again, but that is going to take some work. This was actually a complicated story –a web of friendships, alliances, and last stands. But I found the characters bland and hard to care about. 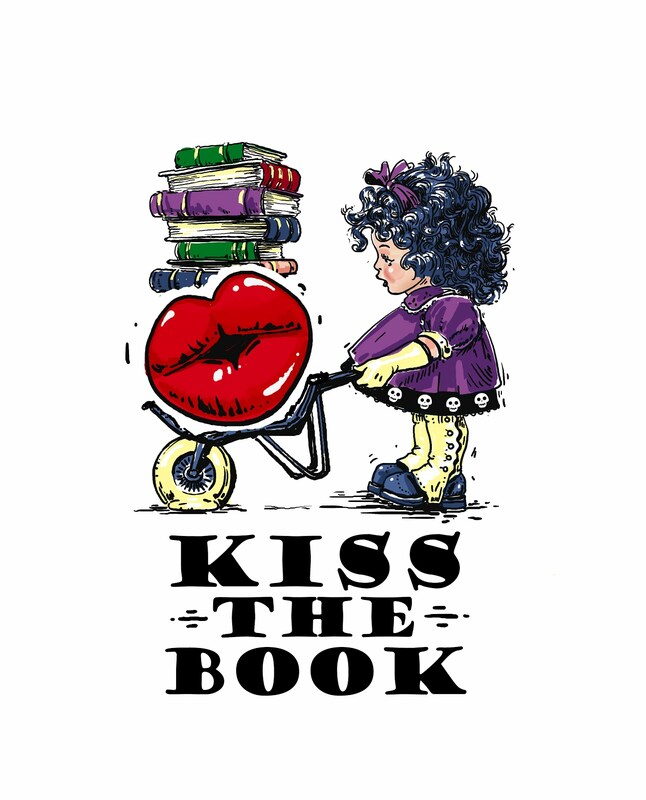 Add to that the common tactic of authors to put student characters in boring situations to show readers how much they have in common with them…well that’s my idea of a book that students will put down pretty quickly. Characters with personality can sometimes make up for this, but not in this case. Over a this book was middle of the road.